Williams Martini Racing is not a team that many reporters talk about in the racing world, and if they are then it is in the same order that they finish races, last. The drivers and the team have had a rough couple past seasons and haven’t really made any strides towards improvement until now. Recently a statement was released announcing their partnership with Acronis technology for the 2019 season. Williams racing is a fairly new team to the racing scene with only having its start in 1977 by Frank Williams and Patrick Head. Williams and Head were overly concerned with the way all their cars worked. To them, they were just engineers who built fast cars. That same value of wanting to have the fastest car on the track still lies within the values of Williams racing. Every race hundreds of gigabytes of telemetry data is collected and from that data terabytes of engineering and test data is sent to their factory. 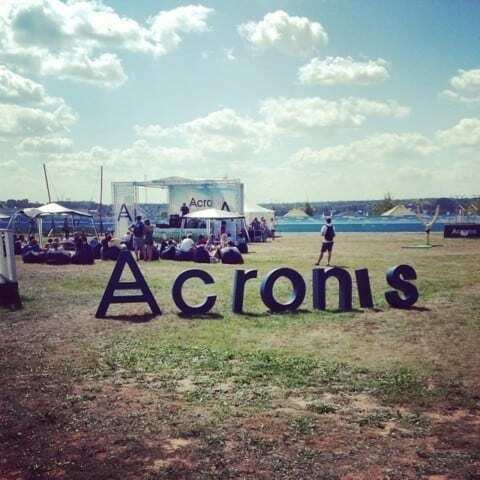 That’s where Acronis’ role comes in to play. They are helping Williams to get the best data that they can and make sure that it is secure and backed up. Formula one racing is one of the most technologically advanced sports of our time and two see these two teams pair up raises the question of what tech group will hop in next and what will that mean for seasons to come? How tech will influence racing even more than it already does by Ozzie is licensed under a Creative Commons Attribution-ShareAlike 4.0 International License.